system and power management solutions. Power Matters. 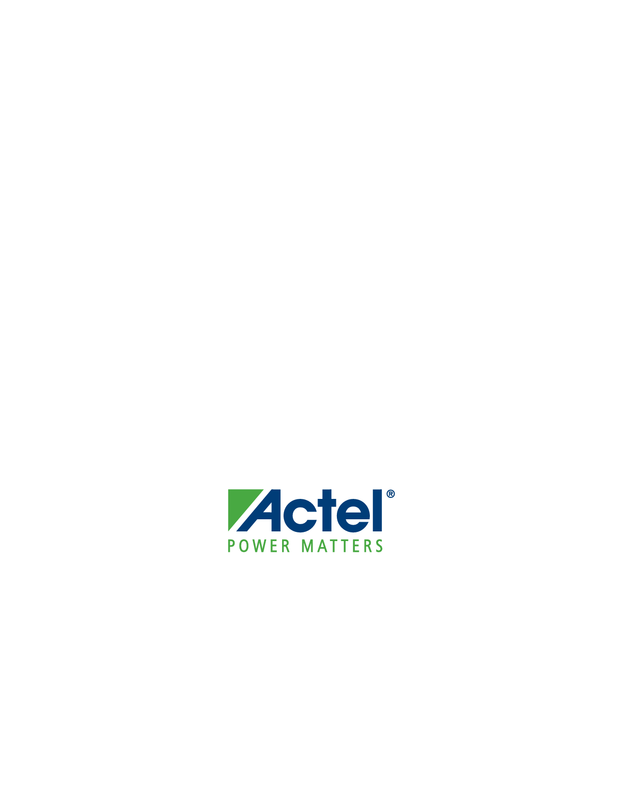 Learn more at www.actel.com.